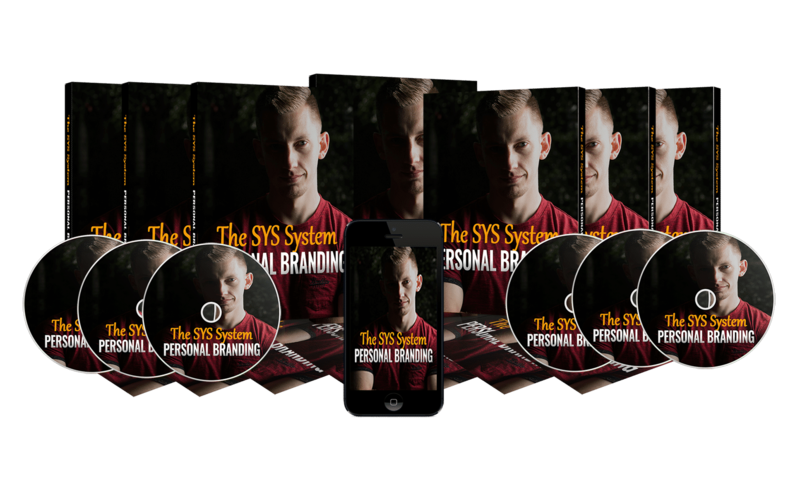 Personal Branding… This is no longer an option! You need to stand out! You need to prove you are an expert in your field! 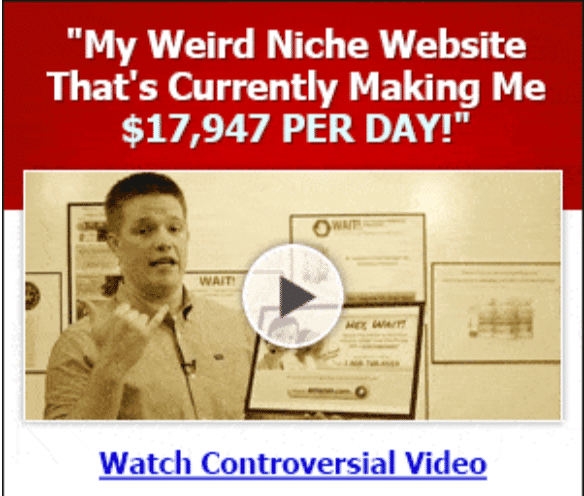 This will not only get you more leads, clients, and sales. It will also give you a tool to launch ANY business you choose! Grab your copy now! 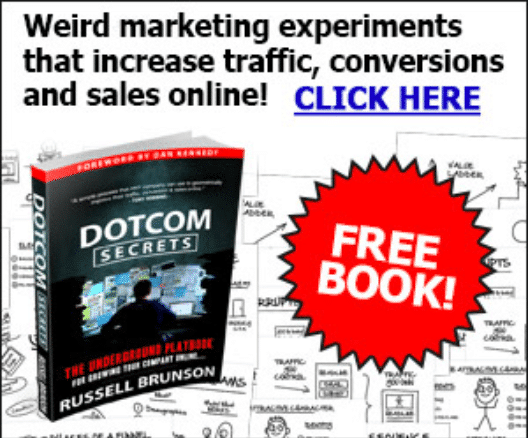 This is one of the BEST marketing books I have ever purchased… The best part is, you can get a copy FREE! I just hooked you up…Russell Brunson just launched his new book called: “DotComSecrets: The Underground Playbook For Growing Your Company Online…” And I got you a FREE copy (you’ve just got to cover shipping).Click the ” Access Now” Button to grab your free copy! Affiliate Bootcamp: This is a $997 training course we are giving away for FREE to help train entrepreneurs how to do affiliate marketing. 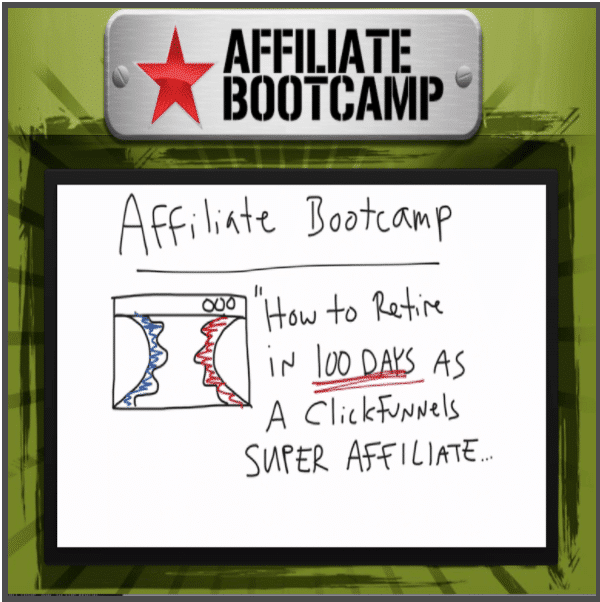 This also takes YOU through the process to become a ClickFunnels affiliate and how to get a FREE car of your dreams!